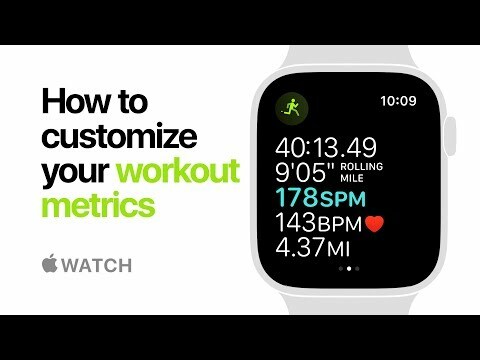 Like past "how to" videos, each of the six informational shorts published today present step-by-step instructions for performing a range of Apple Watch functions. 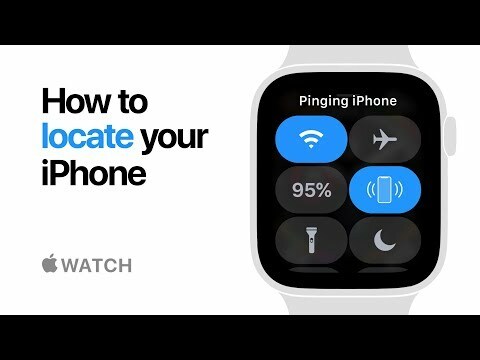 The first video describes how to use Control Center on your Apple Watch to find your iPhone. 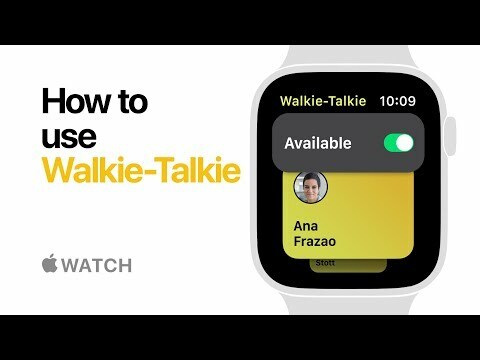 A second video walks users through using the new Walkie Talkie feature that debuted with watchOS 5. A third video demonstrates streaming Apple Music directly to Apple Watch. Video four shows how to customize workout metrics, displaying what you want and which order. 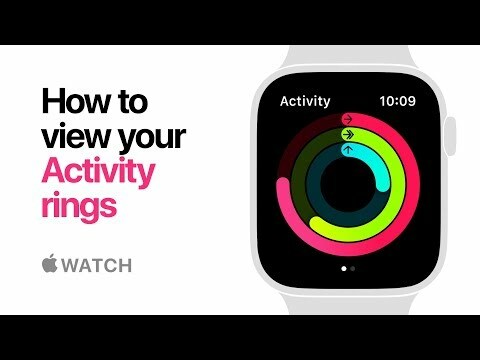 In the fifth video, Apple shows how to find your Activity rings and what each represents -- movement in calories, workout time and standing hours. 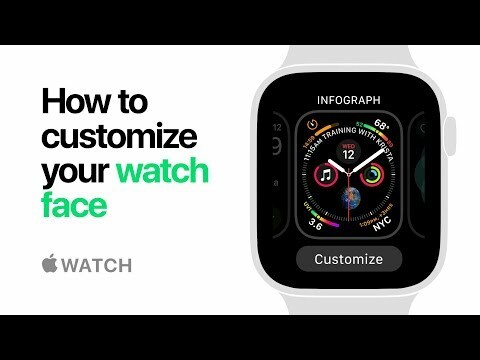 In the last video, Apple highlights new watch faces and demonstrates how users can change and customize them with complications. Apple has been ramping up its YouTube game of late, posting a variety of advertisements, short films shot on iPhone and short tutorials. The latter category typically involves new features released as part of major updates, though the how-to's can sometimes pop up a couple months later. Is the infograph watch face (or faces) only available on the S4? If only there was a way to be logged in when not wearing then you could have a device on your desk that you could place your watch on and have it completes all the exercise routines for you. I like how, with their watch, Apple is returning to "Look what it does for you!" rather than trying to brag about glitzy technical features. I can picture Steve up on stage showing off what all his latest and greatest can do. But, with the watch, Tim is continuing that legacy admirably well. Steve would be proud. 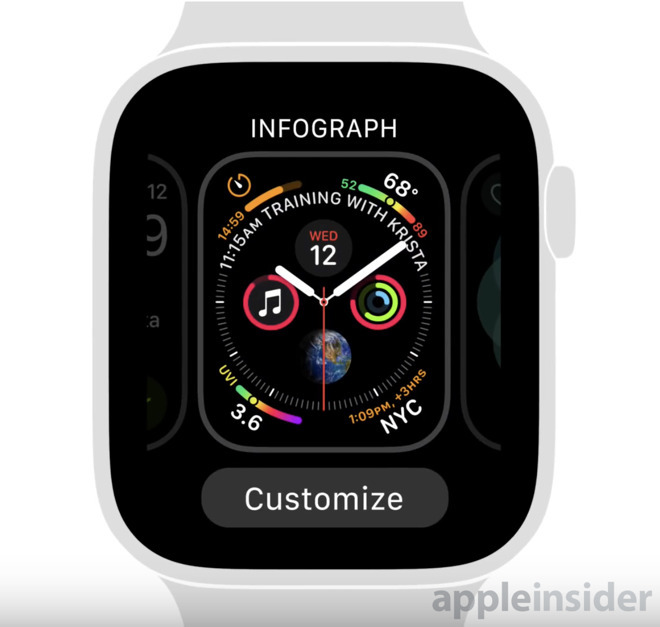 I like how, with their watch, Apple is returning to "Look what it does for you!" rather than trying to brag about glitzy technical features. Sadly, he didn’t fall for it. Kinda like smart phones, it's hard to know how much you need one till you have one. I recently sold my AW0 (steel) on ebay for $140. Clearly, beyond the value I received for its jobs to be done, it still holds value.